Residences are secure when locks are fine and strong enough to keep burglars out. 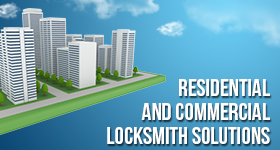 It’s not surprising that our Residential Locksmith Sherwood Park specialists are extremely busy. People want solutions and we are ready to offer them. We excel in our work because we have experience and estimate the needs of each client correctly. Not all homes have the same requirements or the same needs. Demands vary depending on a large number of factors, which are always under consideration by our teams before ideas and suggestions are thrown on the table and before we install locks. That’s what makes our company unique in Alberta and our technicians the preferred contractors in Sherwood Park. 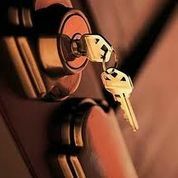 We pay attention to the demands of our customers and provide our own residential locksmith ideas only when we have listened to their own views and requests and checked the needs of their house. Home lock matters are extremely serious and so are we! We take your concerns to heart and try to find the most efficient ways to ensure that your security will be increased. Among the various burglar deterrents and locks on the market, we try to choose what fits to your personal needs. This is how we succeed in our work and your security is guaranteed. That’s the goal of Locksmith Sherwood Park. 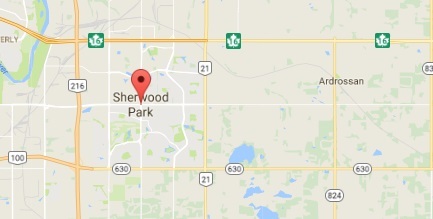 You are the prime concern of our technicians and that’s why our Residential Locksmith in Sherwood Park is fast. We do have solutions for ways to reinforce security but also know that keys are still lost and locks can be ruined, frozen or break. So, we have emergency specialists for such problems and promise to take care of them fast. We are masters in lock rekey and can have a new key made in just minutes. We are technologically advanced just like the latest bolts and have the right equipment for each job. We promise efficiency, discretion and excellence.